Girl has an incredible legacy when it comes to skate videos. Its catalog spans 25 years, and consists of nothing but classics. Over the weekend, the brand quietly premiered its latest offering titled Doll in Los Angeles. Today, it unveiled the premiere dates at skate shops across the country. Head over to the Girl site to view the full list. 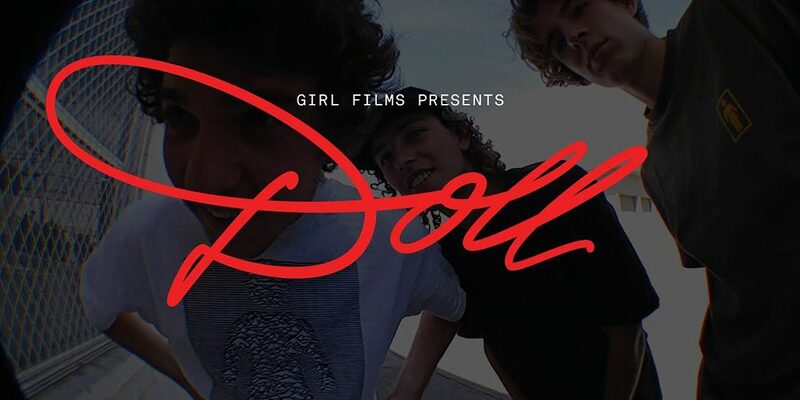 UPDATE 10.21.18: From the SHT Sound graphic at the start to skits, Doll is a classic Girl video, and upholds the brand’s 25-year tradition of quality filmmaking. Check it out for yourself below.